What security do I have when trading with Brokerz? Brokerz works with many local banks. You can view a complete list of banks within your account area and choose whichever one is best-suited for you. Brokerz was founded in 2013 by a group of professional traders, investment managers and software engineers. How does Brokerz determine its pricing structure? Brokerz works closely with major banks and financial institutions operating in the CFD industry. By working with several leading banks, Brokerz is able to obtain the best Bid and Ask price on behalf of clients. Working with top-tiered banks allows Brokerz to offer the most liquid, accurate, cost-effective and secure solutions for our customers. What type of trading accounts does Brokerz offer? Brokerz offers 4 types of trading accounts: Classic, Gold, Platinum and VIP. To learn more about account types, please visit the Accounts page. I’m a novice CFD trader. Can I use Brokerz? From beginners to professionals, Brokerz services all levels of CFD traders! Providing 24/7, multi-lingual support, Brokerz offers a flexible platform with powerful tools to assist you in all your online trading needs. For a full list of payment methods, please login to your account and go to the deposit page. What is the minimum deposit amount for online trading with Brokerz? The minimum amount to open a Brokerz account is $/€/£ 250. Brokerz does not charge clients when they deposit funds into their accounts. However, we recommend you check with your bank or credit card company for any money transfer costs and/or extra charges. Please Note: if a client deposits over $2,500, any transfer fees will be covered by Brokerz. In order to withdraw funds you can either log in to your account and select the “Withdraw Funds” tab and follow the instructions there or fill out a withdrawal request form. Funds can be transferred directly to your bank account by wire transfer or returned to your credit card. However, a withdrawal can only be made using the exact same method you used for depositing. For example; if you deposited using a specific credit card, your funds can only be returned to that same credit card. In order to withdraw funds from your account you must maintain your margin requirements in case you have open positions. If you request a withdrawal of funds from your account and we cannot comply without closing some part of your open positions, we will not be able to fulfill your request until you have closed sufficient positions to enable your withdrawal. Please Note: in compliance with anti-money laundering regulations, Brokerz is allowed to transfer funds only to an account bearing your name. Brokerz may require additional information or documentation prior to releasing funds to your account. Does Brokerz charge any deposit or withdrawal fees? Brokerz does not charge any deposit or withdrawal fees. However, please keep in mind that some banks might charge transaction fees. These fees are not covered by Brokerz. Please note: any bank fees incurred by VIP clients are covered by Brokerz. We work hard to make sure your funds are transferred in a prompt and efficient manner. Regular money transfers normally take approximately three to six business days for approval. However, please keep in mind that there are several factors which might affect the speed in which your account is credited/debited. These factors include, but are not limited to the specific service you use to wire/request funds. Once processed, for any withdrawal via bank wire transfer or credit card, please allow up to 7 business days for the funds to reach your bank account. In order to withdraw your bonus you must execute a minimum trading volume of $10,000 for every $1 bonus. For example; if you received a $100 bonus you will need to have a minimum trading volume of $1,000,000 in order to withdraw your bonus. Please note: you may withdraw funds from your account before reaching the minimum trading volume. However, by doing so you forfeit the bonus amount. Who can help me with questions about my account and/or withdrawals? Your Account Manager is ready to help you with any questions you might have. To obtain a quick response, you can reach your Account Manager via email or telephone. If your Account Manager is unavailable, our highly trained support team will be on hand to answer your questions. Rest assured that there is always a staff member available to take care of all your needs and feel free to contact us at anytime. Designed with you in mind, opening a Brokerz account is easy. Simply click on the Sign Up link and fill in the required information page. Once your account has been successfully created you’ll need to send verification documents in order to complete the registration process, these can be faxed, scanned or emailed. As soon as your documents have been approved, you will be able to fund your account and begin trading. What documents are required to open a Brokerz account? After registering, you will receive a welcome email with a verification link. Please check your email and follow the link. If the verification link does not work, please try copying and pasting the link into your browser’s address bar. If this does not resolve the issue, please contact the Brokerz support team via chat or email at: [email protected]. Brokerz will consider accepting corporate accounts. 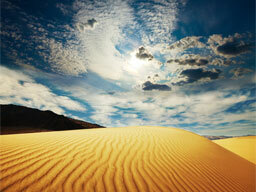 However, corporate accounts will only be accepted after undergoing and passing a rigorous compliance process. If you are interested in applying, please contact [email protected] for further details. The minimum transaction size depends on the asset you trade, For more information please check our Client Trading Application Form page. Does Brokerz charge any commission and/or trading fees? Brokerz DOES NOT charge any commission or fee as a result of your trading, Brokerz is compensated for its services through the Bid/Ask spread. No. Brokerz does not manage funds for its clients as this may create a conflict of interest. In order to remain 100% impartial and always have our clients’ profit and interest in mind, we do not manage funds. However, while you will be managing your own investments, you will be assigned an experienced Account Manager to help you along the way. Does Brokerz deduct any amount from my account for tax purposes? Brokerz does not deduct taxes from client accounts. It is the individual client’s responsibility to handle his or her own tax obligations in accordance with local law. What happens to my open positions at the end of a trading day? All open positions are automatically rolled or swapped over to the next business day. Traditionally, all spot trades in the FX market are performed for a period of two working days (when the delivery of the transaction takes place). Hence, in order to avoid the delivery of the trade, the positions are automatically closed for the original trade date and reopened for the next trade date. In order to keep things simple and give maximum advantage to our clients, the open and close rates of the rollover are kept the same as the open position rate. A premium is then added or subtracted based on the difference in interest rate between the two currencies being traded. Yes. Clients are welcome to call the Dealing Desk which is available 10 hours a day, Monday – Friday. The dealing desk will quote the customer a two way price (Bid & Ask) and the customer may place whichever order he or she chooses. The dealing desk will then confirm the trade. Many customers find that placing trades online is more suitable for fast trading, but all customers have the option of calling the dealing desk. Generally there is no maximum trade size, but large trades need to be authorized by the dealing room and may have different terms. Brokerz clients can trade using a leverage of up to 200:1, depending on the asset they wish to trade and the trade size. Leverage of 200:1 means that a client is able to open a position which is up to 200 times the size of his or her deposit. For example, if a client has deposited $1,000 he or she will be able to open a trade up to $200,000 in value. A minimum 0.5% margin must be maintained at all times. To learn more about Brokerz trading conditions and margin requirements for assets, please visit our Client Trading Agreement page. Does Brokerz use margin calls? Absolutely. 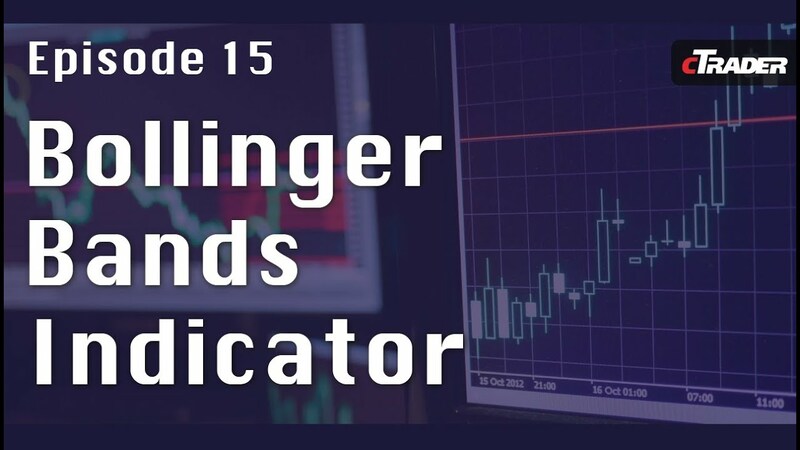 The WebTrader platform will trigger a margin call notification when your account equity level falls to 100% (or less) of the required margins by your open positions. If the equity of your account falls to 20% of the required margin then the platform will close all open positions. The service is not available in MT4. For example; a client opens a 200,000 USD/JPY position with Equity holding at $2,000. The Margin Requirement for such a position would be $1,000 (which stands for the Used Margin as well). If the client’s Equity falls to $1,000, the client will receive a Margin Call notification. If the client’s Equity continues falling and drops to $200, the position will be closed at market rate. It is worth keeping in mind that Foreign Currency & CFD trading carries a high degree of risk and may result in serious financial loss. Foreign Currency & CFD trading is not suitable for everyone. 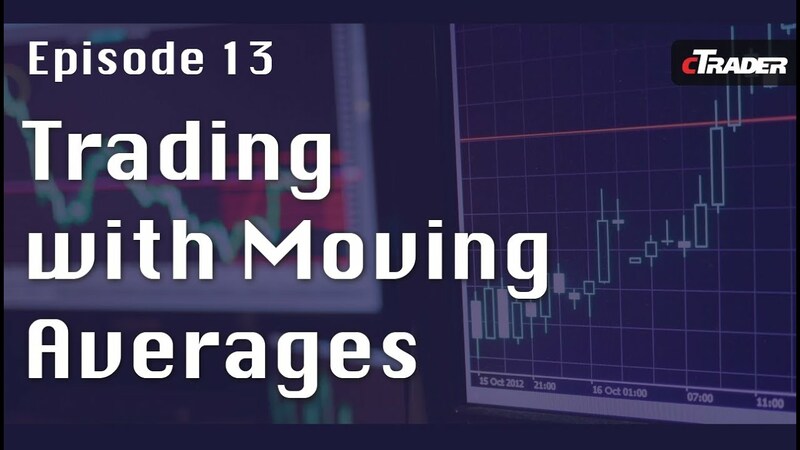 The high degree of leverage and volatility involved in CFD trading means that transactions can result in heavy losses as well as significant gains. We recommend that you trade with extreme caution and care. For help and guidance, make sure to take full advantage of all our services and highly trained support team. We also have a comprehensive library of educational resources available on our website. To help minimize potential losses, we also provide essential trading tools such as stop loss orders. However, such tools do not remove the significant element of risk that is involved in CFD trading. To learn more about the risks involved with CFD trading, please visit the Risk Disclosure page. Brokerz WebTrader: a user friendly web platform which synchronizes all trades with your MT4 account. Brokerz Mobile Trader: a state-of-the-art platform developed using HTML 5. Market Mobile Trader is compatible with Smartphones that support HTML 5. To learn more about the trading platforms, please visit the Platforms page. What are the recommended system requirements for using Brokerz trading platform? Since Trailing Stop works on the client terminal side, unlike Stop Loss and Take Profit that work on the server side, it won’t work if the client terminal is closed. If the client terminal is closed, only Stop Loss that was placed by Trailing Stop before the terminal was closed can trigger. OCO stands for One Cancels the Other and is a contingent order providing that one part of the order is cancelled if the other part is executed. To learn more about our trading platform, please visit the Trading Platform page. Can I change the layout of Brokerz trading platform? Yes, once you have logged to Brokerz trading platform you can customize the platform’s layout according to your personal preferences. This enables you to organize windows, add charts and create new workspaces. When is the CFD market open for trading? The CFD market is open for trading 24 hours a day, five days a week. The market opens on Sunday evening at 22:00 GMT when Asian markets open, and concludes on Friday night when the New York markets close. The base currency or primary currency is the first currency that is quoted in a currency pair. For example; with the EUR/USD currency pair, the Euro in this case would be called the base currency. The Bid /Ask price is a two way price quote that shows the best price that an asset can be bought or sold at any particular point of time. In CFD trading, the Bid price is the price which a CFD broker is willing to BUY from you. In other words, this is the price that you would get when you SELL a currency pair. On the other hand, the Ask price is the price which a CFD broker is willing to sell a currency pair for. In short, this is the price that you get when you BUY a currency pair. An example of a Bid/Ask price of the EUR/USD is 1.3392/1.3395. The cross rate is the exchange rate of two currencies, both of which are not the legal tender of the country that the quote is given in. For example, the AUD/JPY quote in the British Financial Times newspaper will be regarded as a cross rate in this context. Often times the cross rate is also used to refer to quotes, which does not include the USD. An ECN broker is a CFD broker that is able to provide their clients with direct market access using the electronic communications networks (ECNs) to other market participants. The role of the broker here is just to match trades between the various market participants. Spreads provided by an ECN broker are tighter and because of this they normally charge a fixed commission for every trade. The CFD rate which a currency pair can be bought or sold at any current time is known as the Spot Rate. It differs from the “Forward Rate” which seeks to compare the value of currencies at a future date. The spot rate also calls for delivery and settlement of a trade within two business days. However in practice, trades are normally “reset” by the CFD broker by closing and reopening the trade prior to its deadline. Going Short and Long both refer to the market position that a trader is taking. If the trader believes that the price of the currency pair is going to fall, he can take a “short” market position by selling the currency. The strategy if the price does fall, is that the trader can buy the currency back at a lower price and hence make a profit. The reverse is true when the trader decides to holds a “long” market position. Here, he will buy and hold the currency hoping for the price to increase and then sell for a profit. 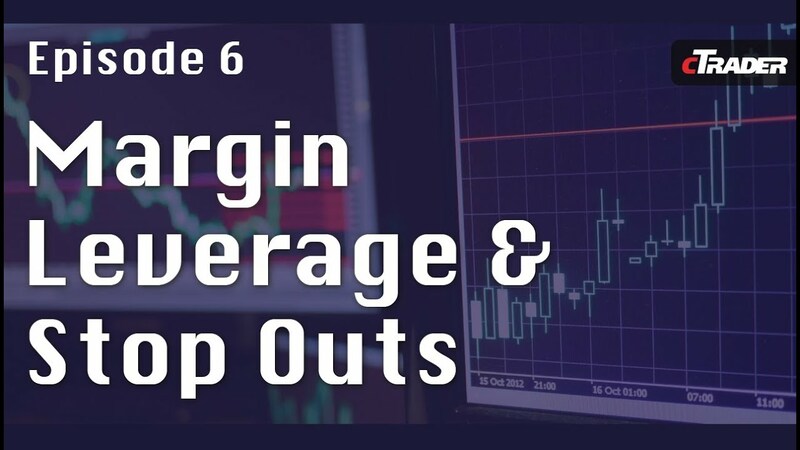 Leverage in CFD trading means you can increase the amount that you want to invest by using “borrowed” money from the broker. For example, if your broker provides you with 1:500 leveraging ratio, this mean with $1000, you can make an investment equivalent to $500,000 ($1000 x 500). It is only in the CFD trading industry that a trader can increase his investment capital by a factor of several hundred times. A pip is the abbreviation for the term “Percentage in Point”. It represents the smallest possible fluctuation that a currency can make. This is depicted by the change in last number in the four decimal place price quote. For example, if the EUR/USD is quoted at 1.2000, a rise of 5 pips means the new quote would be 1.2005. In CFD trading, rollover refers to moving a spot CFD position that is due to be settled to the next settlement date. When a CFD position is rolled over, traders will incur a rollover charge. The fee that traders have to pay to rollover a position is due to the differing interest rates between the two currencies in a currency pair. This is why sometimes instead of paying a rollover debit, traders gain from a rollover credit. Scalping is a form of trading whereby a trader buys a currency pair only to hold it for a very short period of time just to earn a small profit for each transaction. Because of the small of profit earned for each trade, to make it worthwhile, scalpers have to trade a large number of trades to earn a decent overall profit. With CFD trading, CFD brokers normally do not charge traders any commissions for their services. Instead, what they earn from you is a “spread”. The spread is the difference between the Bid (Buying) and Offer (Selling) prices. For example, if a broker offers the EUR/USD with the Bid price at 1.2000 and Offer price at 1.197, this mean the spread is 3 pips. The difference between technical and fundamental analysis is very wide. Fundamental analysis is the study of the economic conditions underlying a particular currency. Although it is not recommended that you trade only on fundamentals, it can be done. Position traders and serious investors trade only on fundamentals simply because they are trading for the long term and not the short term. There is no clear cut exit point based on price for the fundamental analyst as there is for the technical analyst, therefore short term traders should not study only fundamentals. Essentially, fundamental analysis concentrates on the daily economic calendar and announcements made by senior bankers and central bank spokespersons. The fundamental analyst studies various economic indicators which are important to the economic health of a country and the subsequent effect on its currency. In studying trends and patterns on various economic indicators such as interest rates and unemployment rates, the analyst works out in which direction the currency of the economy is heading next. Below is a copy of the economic calendar for Friday the 3rd May 2013, showing all the major economic announcements which are scheduled to be made. The announcements which will affect currency movements in a major way are highlighted by three red bars. The key economic events were the Producer Price Index at 09:00am for the Eurozone and the Non-Farm Payrolls at 12:30pm in the USA. As you can see from the EUR/USD price chart snapshot below, there was little reaction to the currency pair on the PMI news (Blue arrow) but there was extreme reaction after the results of the Non-Farm Payrolls (Red arrow) were announced. Traders who solely traded on fundamentals would have been seriously out of pocket if they had bought the Euro in anticipation of the Non-Farm Payroll news. Technical analysis is the study of price movement and not economic fundamentals. The advancement in computer technology and the internet in the last 10 years have enabled non-professional traders to have real time prices on price charts just as the professional traders and institutional investors have in the past. Technical analysts believe that the price of a currency has all fundamentals priced on the chart and that what you see is the collective behavior and emotions which cause price action. In essence, it’s the study of past price behavior patterns to determine where the price is going in the future. 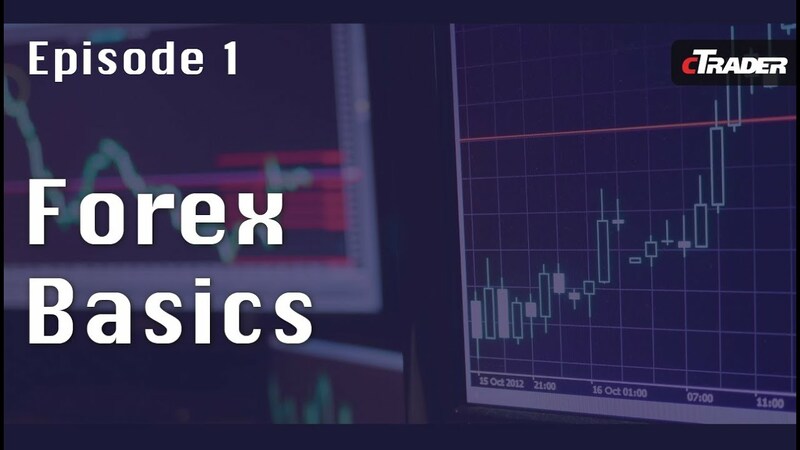 Because price charts can be viewed in historical time frame patterns ranging from 1 minute to 1 month, a trader has numerous trading opportunities. In addition, it is a lot easier to make decisions and pinpoint entry and exit signals based on the past behavior patterns of traders. You don’t have to worry which CFD analysis is better, just combine the two and trade when both exhibit the same signals. To determine which trading style suits you best, you need to fully understand your strengths and weaknesses. There is no ‘right’ way to trade, the right way for you might not be the right way for someone else. To have a chance of being successful you should find a trading style that suits your personality. A good indicator of what CFD trading style you are suited for might be in the sports you play or like to watch. There are only really two types of traders; those who are trend traders and those who are counter-trend traders. The difference between the two kinds is that a trend trader is patient, invests time into trading and follows a definite CFD strategy methodology. A counter-trend trader looks for the quick kill and is looking to close the trade very quickly. 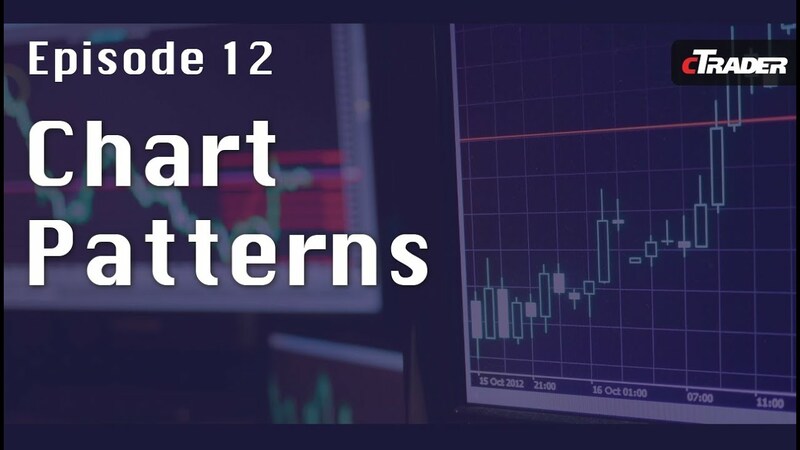 Counter-traders tend to trade short term whilst trend traders tend to trade long term, so you need to decide what you are more comfortable with; long term time frames or short term time frames. Trends tend to develop over months and not weeks, however a short term trader will be looking at far shorter time frames such as hourly charts. The short term trader would need to be looking at risk/reward goals of 40 pips to make the trade worthwhile. anything smaller makes it very difficult to make profits. Imagine having a target of 10 pips per trade with a 10 pip stop, the bid/ask spread would be around 3 pips so to make 10 pips the trader would have to make 13 pips and the stop would only be 7 pips away. Making profitable trades and producing many pips is very difficult, hence the need for much bigger targets. When you have decided on the time frames you feel happy with, the next thing on the list is to decide what type of analysis suits you. 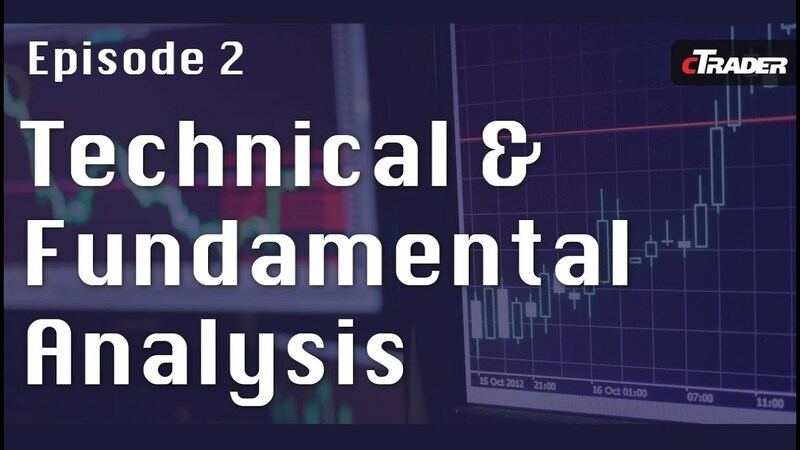 There are two types of analysis, technical and fundamental. 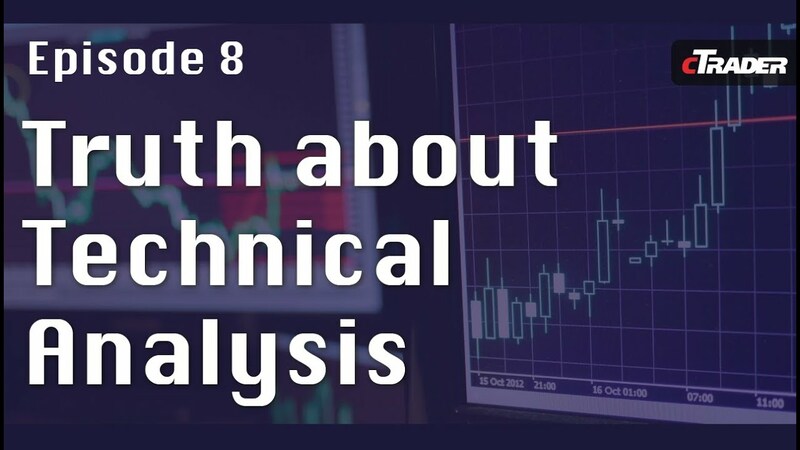 The technical analysts rely on historical data to help them determine where the price action is going, whereas fundamental analysts believe that economic news and announcements are the right tools to determine the price action. Both sets of analysts believe the other is wrong. .
Who’s right? Neither of them, actually. You can’t rely conclusively on one or the other, both are important tools and successful traders use both and do not exclude the other one. However, technical analysis works better on short term time frames and fundamental analysis on the longer term time frames. So again, you need to decide on how much of each analysis you are going to subscribe to depending on the time frames you feel comfortable trading in. Before you start trading, you should ask yourself what kind of trader you are. It’s not just a question of buying foreign currency and waiting for profits, you have to decide on what time frames and which analysis you are going to work with so that you can trade a style that suits you and no one else. 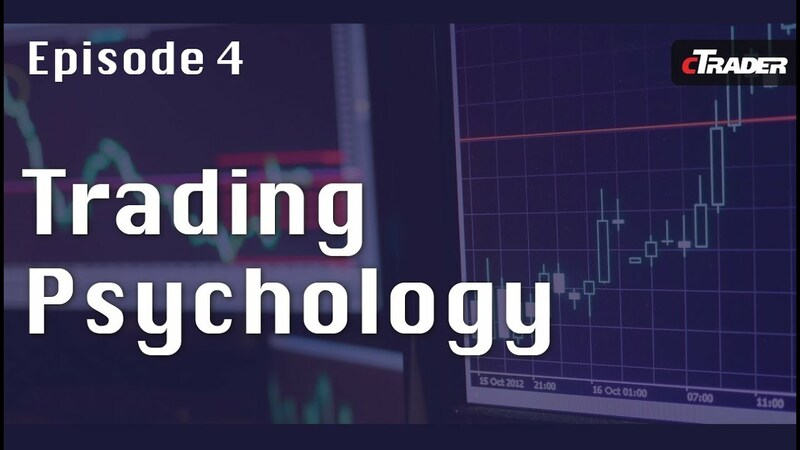 The concept of currency pairs is one of the most important lessons in CFD trading for beginners. In learning how to trade currencies, the first important aspect of currency trading is to remember that price is meaningless as it’s traditionally understood in the stock and commodity markets. In the foreign exchange market, the “price” of a currency is actually a rate of exchange between two currencies; or a “currency pair”. 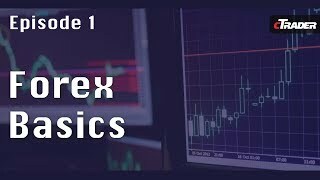 This is one of the foundations for beginning traders that want to understand currency exchange rates in order to learn to trade CFD. The rate of exchange between two currencies consists of the valuation of one currency in terms of another. Even though just about every country on earth has a national currency that is used in international commerce, most currencies trade against the U.S. Dollar, the Euro or some other major currency like the Japanese Yen or the British Pound. A currency pair consists of a base currency (which is the first currency of the pair) and a counter currency (that is the unit used to purchase the base currency). For example, in the EUR/USD currency pair, the Euro (base currency) is the currency being purchased in U.S. Dollars, which represents the counter currency. In essence, currency exchange rates represent the amount of counter currency units needed to purchase one unit of the base currency. The CFD market is dominated by a handful of major currencies trading against each other, with the largest and most liquid currencies making up the lion’s share of daily CFD trading volume. The United States’ Dollar – the world’s premier reserve currency. the U.S. Dollar dominates the CFD market and is the most heavily traded currency in the world. The European Union’s Euro – the common currency for the 17 nation Eurozone is the second most actively traded currency in the CFD market. The Japanese Yen – one of the world’s most important economies, Japan’s national currency ranks third in CFD volume. The British Pound Sterling – because of the UK’s influence on commonwealth countries, the Pound Sterling is the third most actively traded CFD currency. The Australian, Canadian and New Zealand Dollars– commonly called the “commodity currencies”, the currencies of these three nations often react to changes in risk appetite and commodity prices. EUR/USD – the Euro expressed in terms of the U.S. Dollar is the most actively traded currency pair in the CFD. USD/JPY – the United States Dollar expressed in terms of the Japanese Yen, is the second most traded currency pair. GBP/USD – the Pound Sterling expressed in U.S. Dollar terms. AUD/USD – the Australian Dollar expressed in U.S. Dollar terms. USD/CAD – the U.S. Dollar expressed in Canadian Dollar terms. NZD/USD – the New Zealand Dollar expressed in U.S. Dollar terms. Currency pairs that exclude the U.S. Dollar are generally referred to as cross rates or crosses. The most liquid crosses consist of the major currencies other than the U.S. Dollar quoted versus the Euro and crosses containing the Japanese Yen and the British Pound also traded actively. The trading tools available to you as a newbie trader are numerous and range from the easy to understand and use to the more complex. These tools enable you to analyze market trends, as well as forecast the future price action. 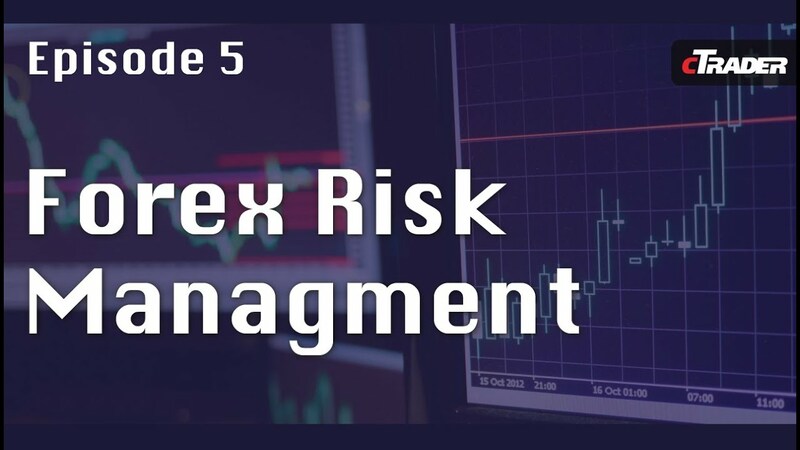 However, to use these effectively you need to feel comfortable the with trading platform you finally decide to use to trade in and trust is as a safe environment. To choose your platform, you’ll need to make sure that there is a dummy trading account available to allow you to spend some considerable time practicing trading online in a safe environment. It’s vital that you learn to trade CFD using a demo account in order to enable you to make the correct decision on what trading platform to use. The CFD demo account works exactly like a live account and displays real time market rates as a live account would and allows you to trade using dummy funds instead of your own hard earned capital. As with live accounts, the dummy account gives you access to all the trading, technical and fundamental analysis tools and allow you to practice so that you become a better trader and can trade with some success. There are two types of trading platforms which are available to you through a CFD broker, the most popular is the Meta Trader 4, which is a platform that must be downloaded onto your desktop. This platform provides price charts such as candlestick and line charts, twenty six or so technical analysis tools, Fibonacci, Gann tools and a real time news and economic feed. All these are essential tools you’ll need in order to successfully trade foreign exchange. The second type of trading platform is the on-line platform. Whereas Meta Trader 4 is visually standardized in look and feel, the platforms which are web based tend to differ in look and feel. 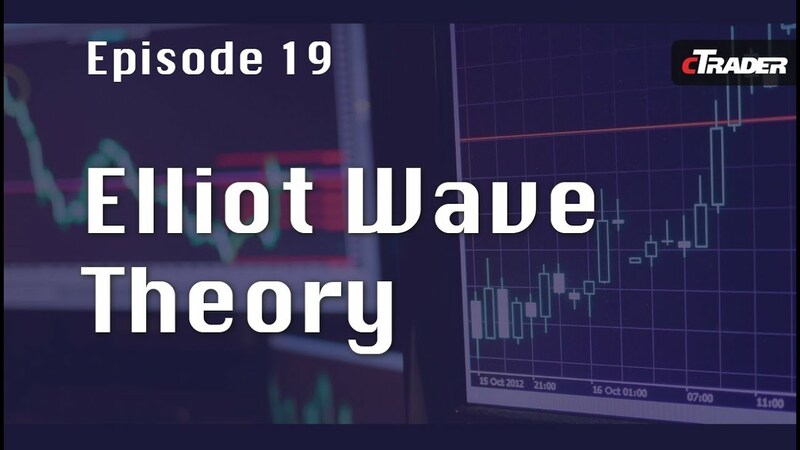 Although they do all allow access to integrated charting software as well as integrated technical and fundamental analysis tools, they also offer Fibonacci, Gann software in various degrees. Some web based trading platforms also allow you to see what other traders are trading at any given moment in time and allow you to copy their trades, this is called social trading and by following successful traders you can become successful yourself. Remember choosing the right platform will give you the potential to become a successful trader. 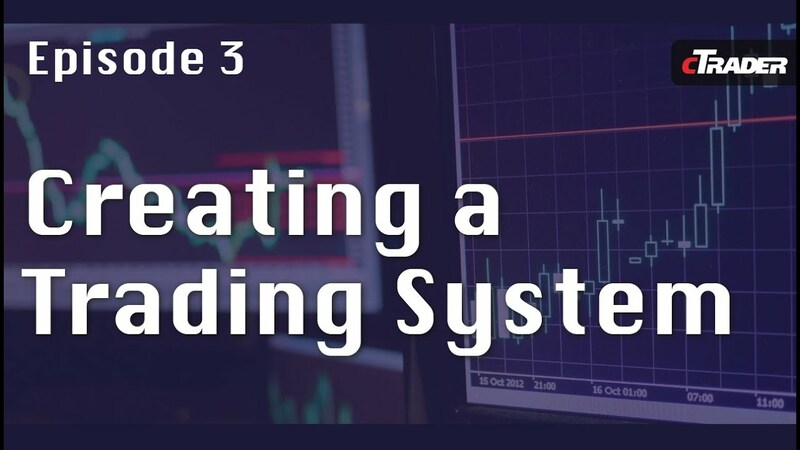 As with trading in most financial markets, successful online CFD trading usually involves first making good directional decisions based on fundamental and/or technical analysis and then applying sound money management principles to handling the resulting position. When it comes to establishing a short trading position in the market for a particular currency pair, people who trade CFD have the freedom to sell at any time without having to worry about a short sale rule, unlike stock traders. To help CFD traders know when to short a currency pair, this article will focus on five bearish signals they can look for to identify a currency pair that is more likely to go down than up. When the base currency’s country is consistently showing poor fundamental economic indicators, such a slowing rate of growth, sluggish or declining employment and declining benchmark interest rates relative to that of the nation issuing the counter currency in a currency pair, then that currency pair is more likely to decline than rise over the medium to long term. Additional bearish fundamentals for a currency would include: a major disaster, war, domestic financial crisis, scandal or considerable political uncertainty. Announcements of such important events could prompt a sudden short term decline in the relevant currency relative to a stronger currency that is comparatively unaffected by the adverse news. 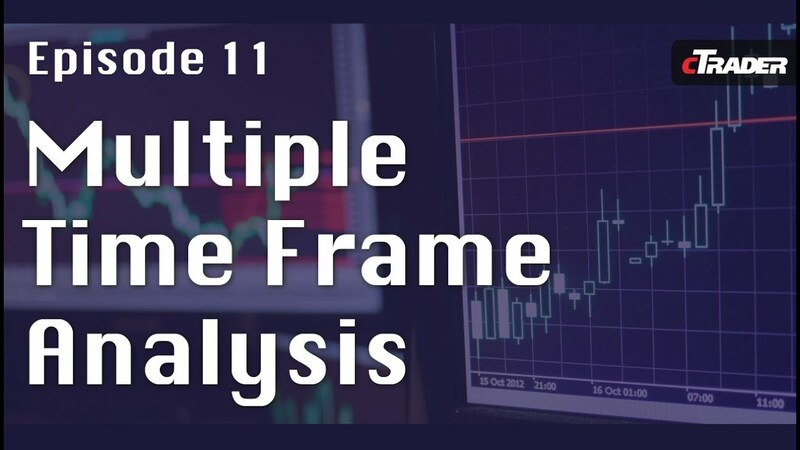 Technical analysts have identified a series of classic chart patterns that indicate a currency pair is more likely to fall than rise when they appear on the chart of its exchange rate plotted over time. 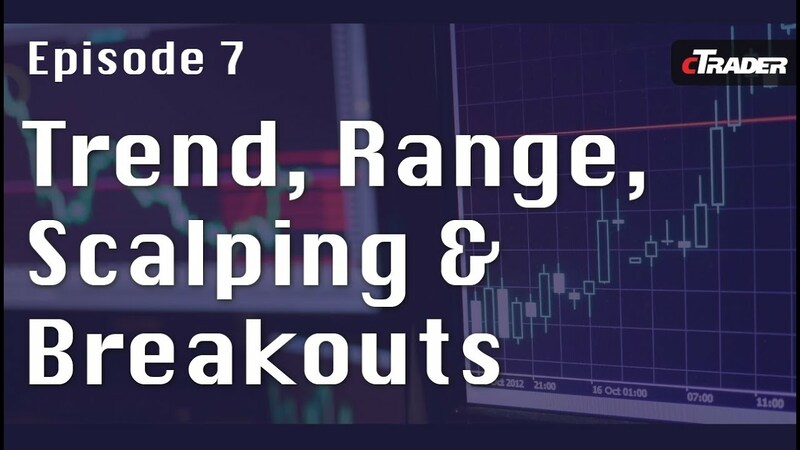 The following list includes some bearish chart patterns that are considered quite reliable when it comes to signaling that a short position is warranted for a particular currency pair. Bearish continuation chart patterns – These include falling flags and pennants, as well as declining channels and overall downward trends. An uptrend line or a flat trading range bottom that has recently been broken to the downside. Bearish reversal chart patterns – These include ascending wedges, double or triple tops, head and shoulder tops, and saucer tops. 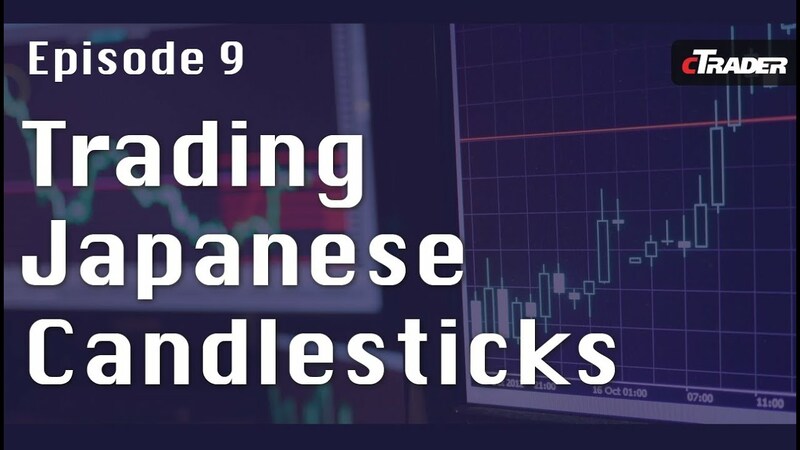 Bearish engulfing patterns observed on the currency pair’s Japanese candlestick chart. 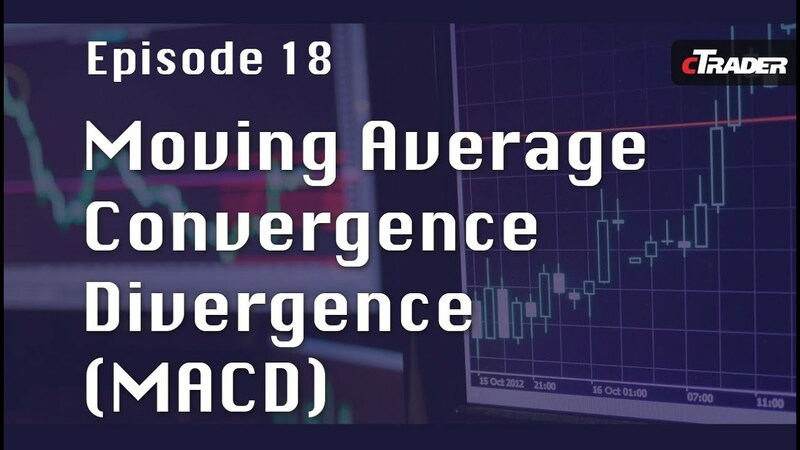 One of the most reliable bearish technical indicators that would justify shorting a particular currency pair, is when bearish divergence is observed in a momentum indicator in extreme upper territory. 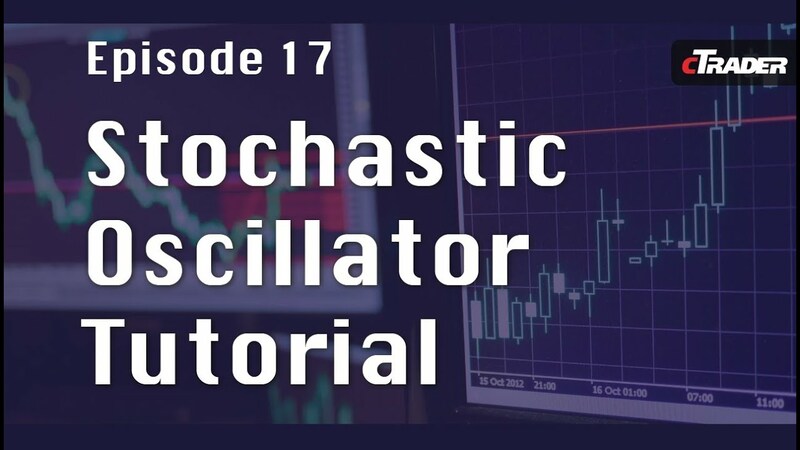 Momentum indicators include the Stochastic Oscillator, the MACD and the Relative Strength Index (Also known as RSI). 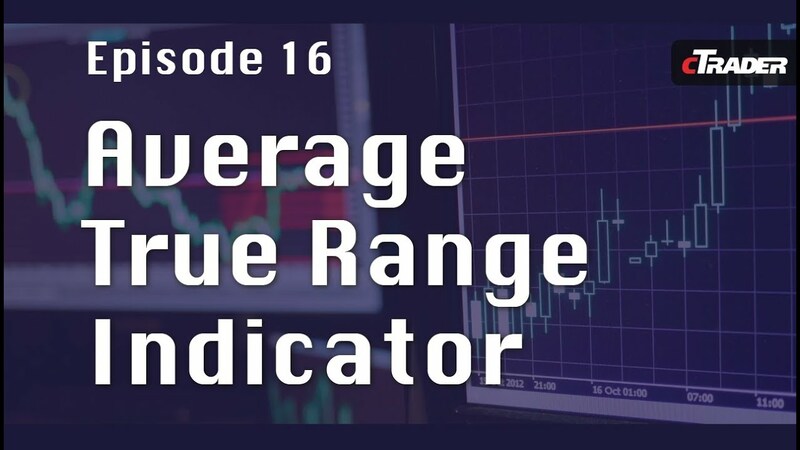 An example of a bearish signal of this type occurs when a higher high is made in the price, but a lower high is made in the RSI at a time when the RSI is reading in overbought territory above the significant 70 level. 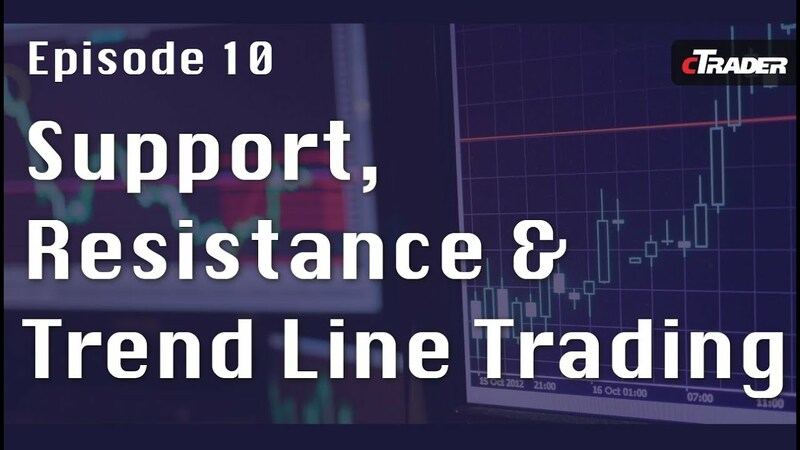 When considering whether a short is justified, take a look at nearby support and resistance levels appearing around the current exchange rate on its chart. If nearby resistance seems especially strong, while support looks relatively weak and distant, then the market is probably more likely to decline. A short position in a currency pair, seems well justified from a flow perspective when there are considerably more sellers than buyers in the market. Also, look for bearish situations where the selling interests repeatedly overwhelm the buying interests, thereby resulting in a downward trend without significant upward corrections. 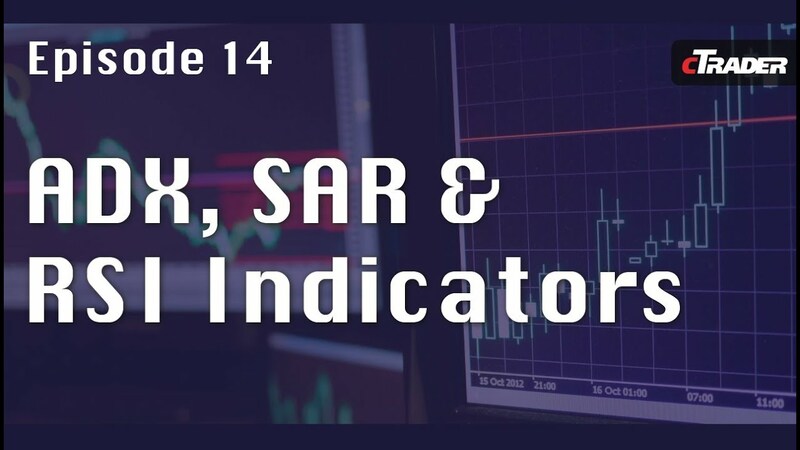 When observing such a down trend, make sure that key momentum indicator like the RSI continue to support the declining price action by showing a series of lower lows.